​﻿Long story short, we had 24 hours to reserve a limo for a reasonable cost. This company helped us come through! We used this company last night for a transportation from home coming to a after-party. We adored Albert! The group really enjoyed the ride. The limo was in pristine condition as well. We look forward to using a this company again. Thank you for such a great service! I have road in that fabulous limo and it was awesome, it rides smooth as a whistle, it has everything you need and more I'm telling you, you will enjoy it. Try it yourself. The driver is very polite and friendly truly a gentleman. I would recommend anyone to use this limo service. You will be glad you did. 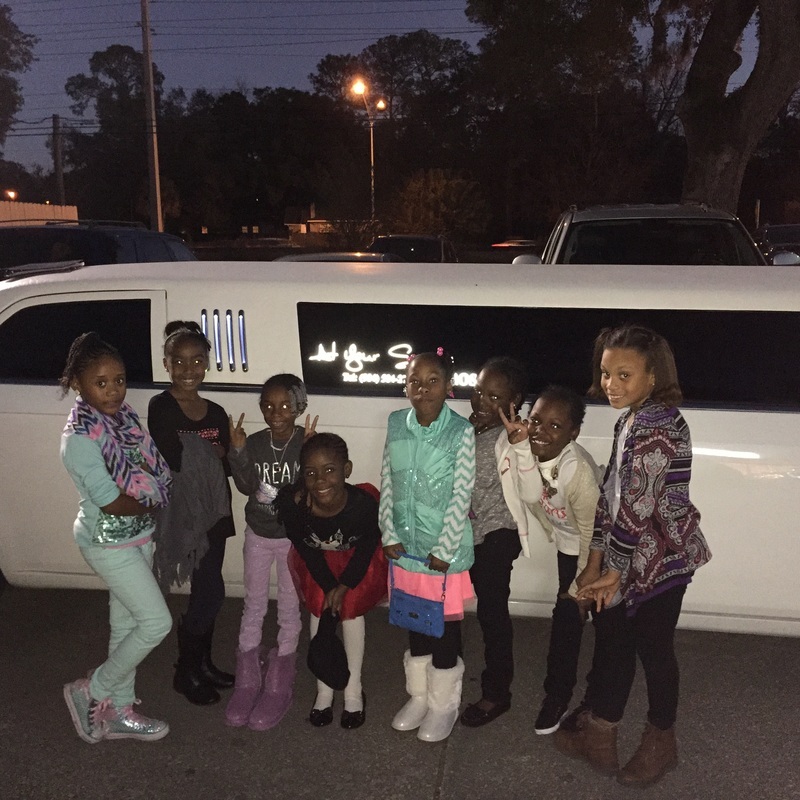 If you're looking for a dependable, professional Limo service this is the one. 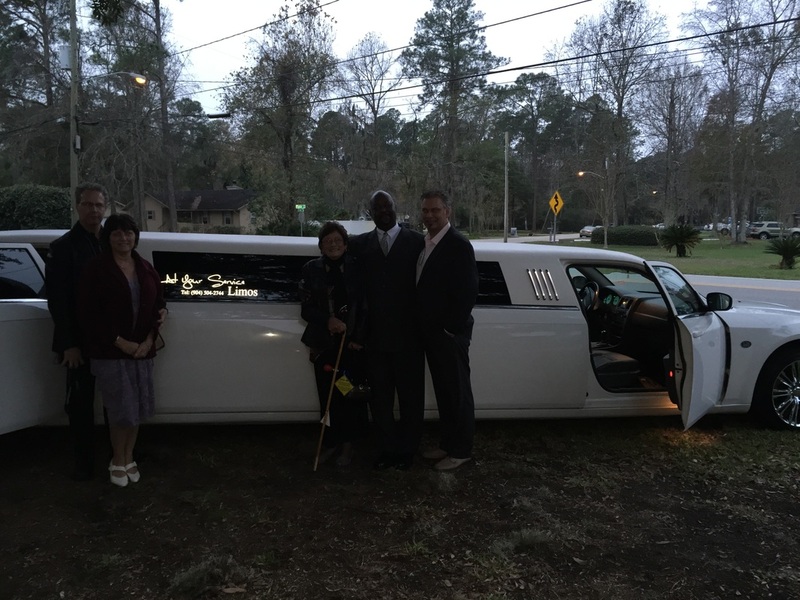 We booked Albert for our Daughter's Wedding and he went all out to make this a special evening. His personal service and can do attitude won everyone over. Awesome Limo car and a true gentleman driver. Thanks for a job well done! 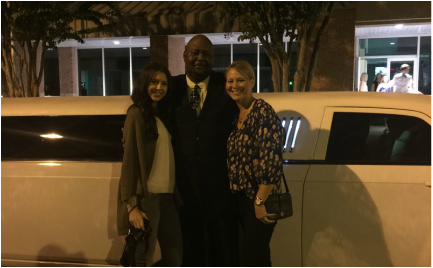 At Your Service Limos is hands down the best limo service in Jacksonville and Al is the nicest man you will ever meet!! 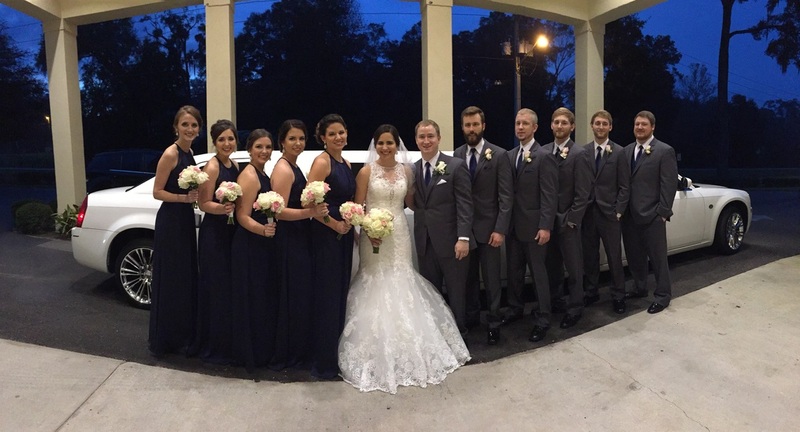 I booked At Your Service Limos for the entire day of my wedding. Al picked my bridesmaids and I up bright and early and was with us all the way to our grand exit that evening. He was on time for every stop he had to make throughout the day for the wedding and everybody loved Al. The limo is beautiful and spotlessly clean. Al always had the limo stocked with refreshments and even surprised us with a bottle of champagne at the end of the night! Thank you Al for making my wedding even more memorable and fun!